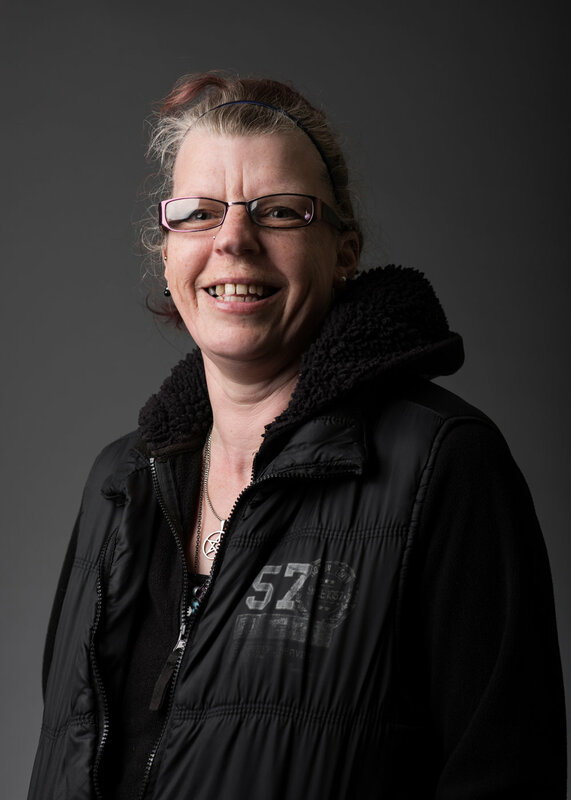 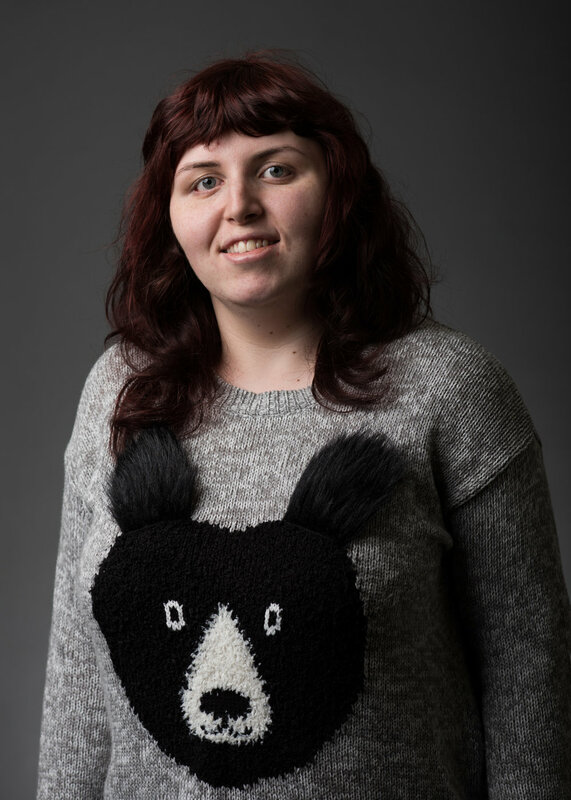 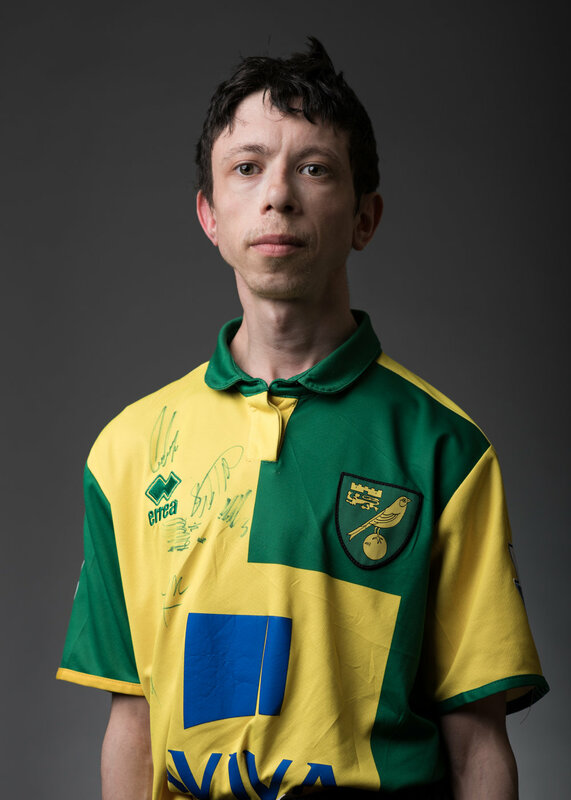 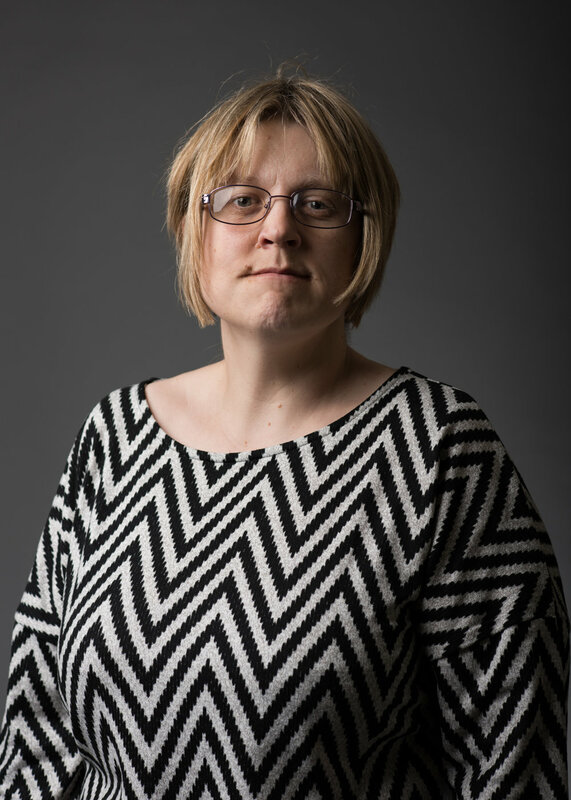 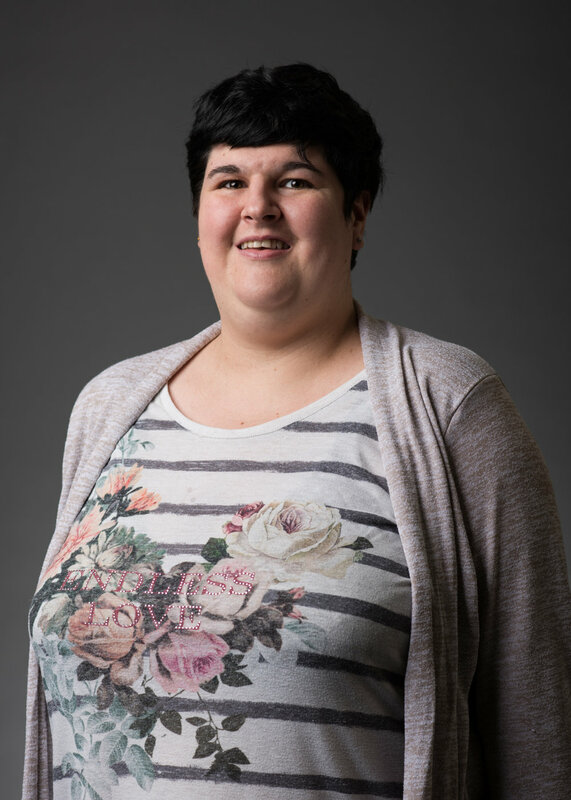 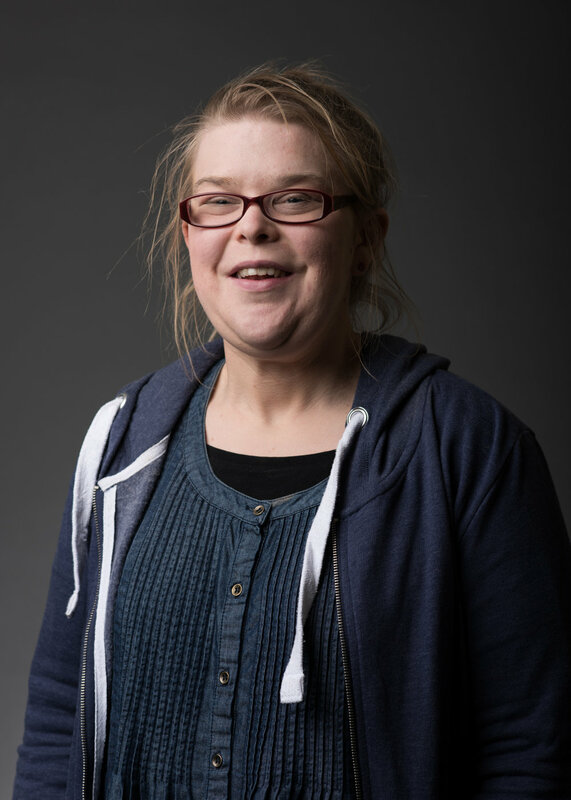 'Pride’ is a series of portraits aimed to show members of the Assist Trust, in a proud, confident and empowering way. 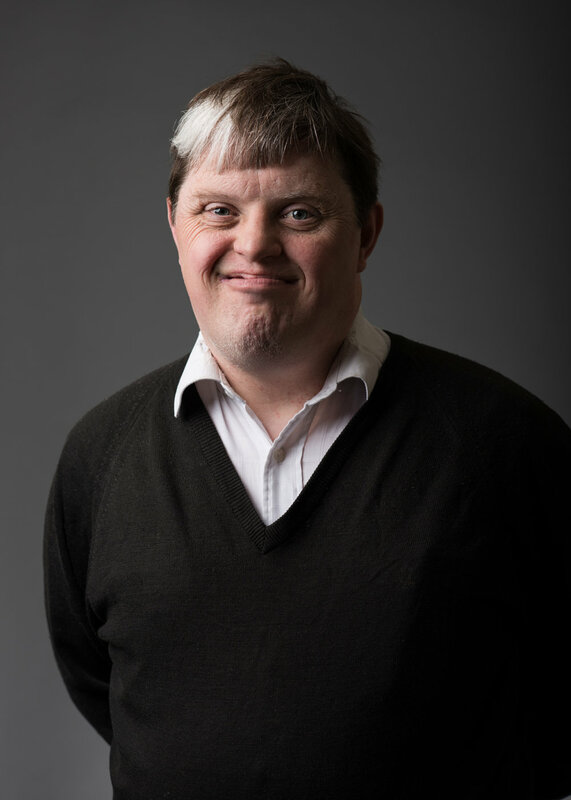 Despite facing challenges with learning difficulties, the members have a positive outlook, progressing forward with their lives, through the character building activities and workshops within the Assist Trust. 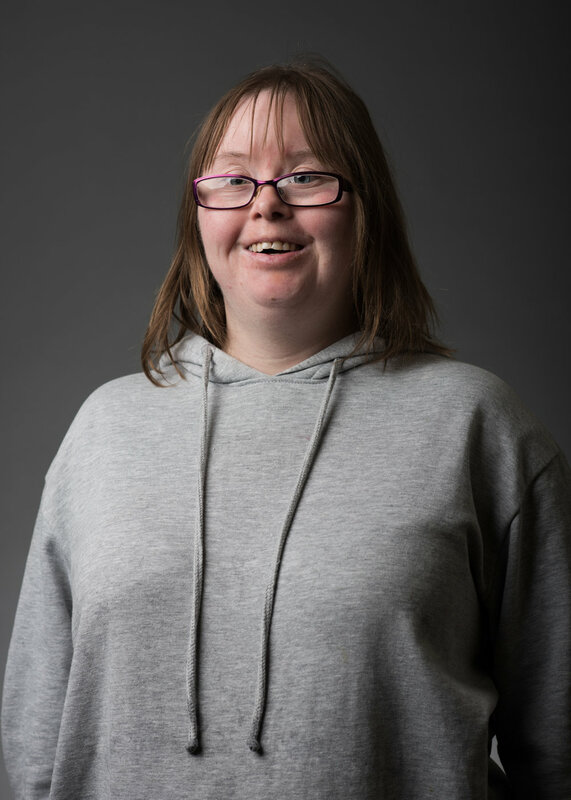 All of these activities build on the strengths people have, encouraging independence and focusing strongly on social, daily living and job skills, which can be applied to the real world. 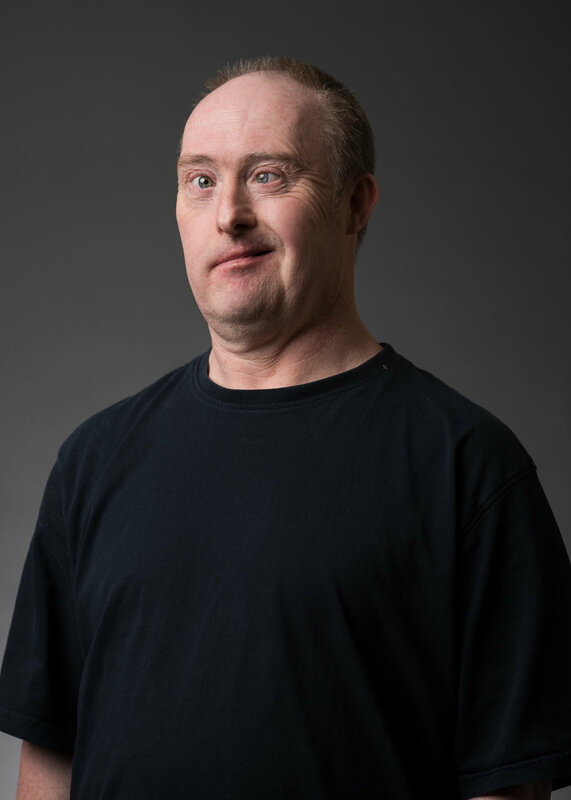 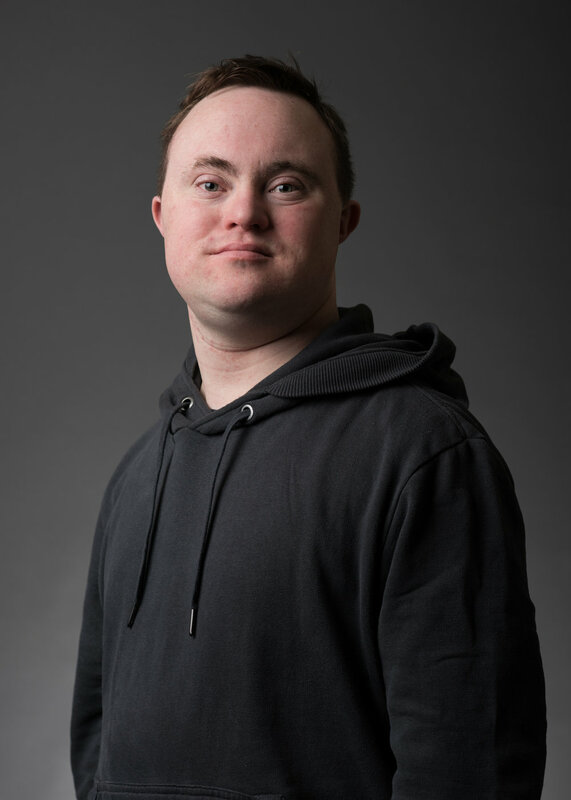 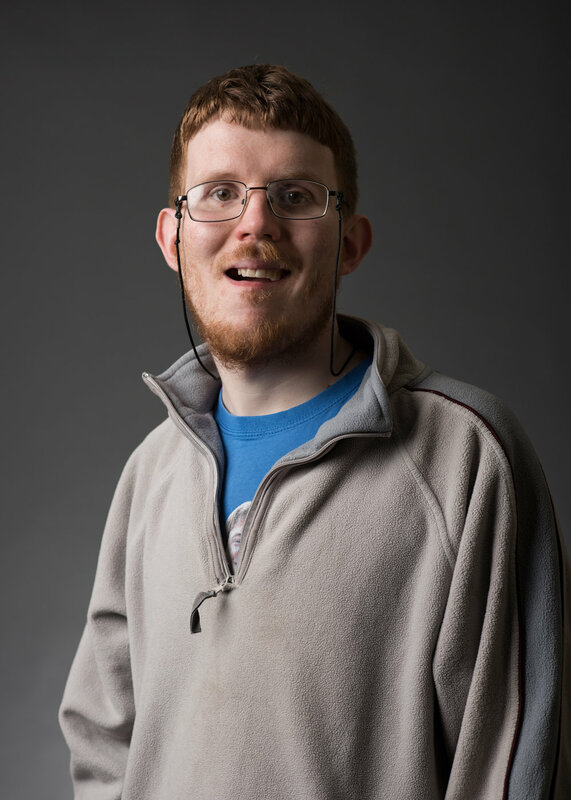 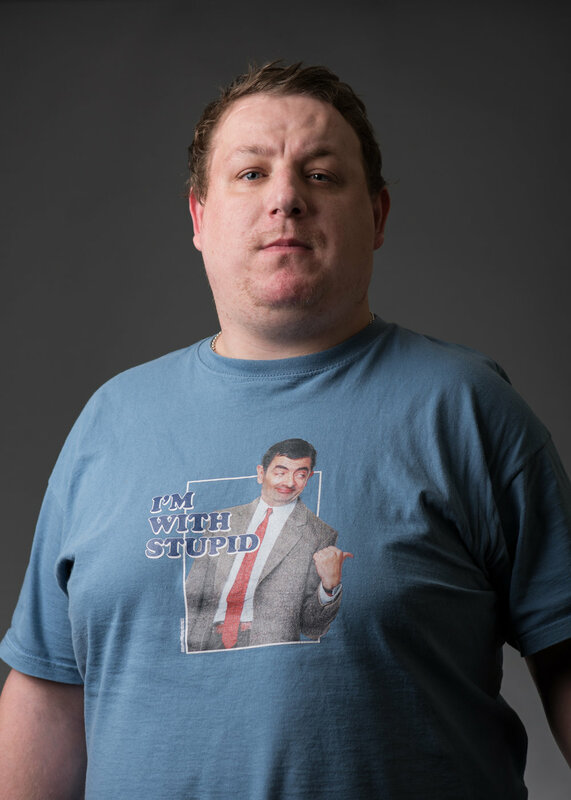 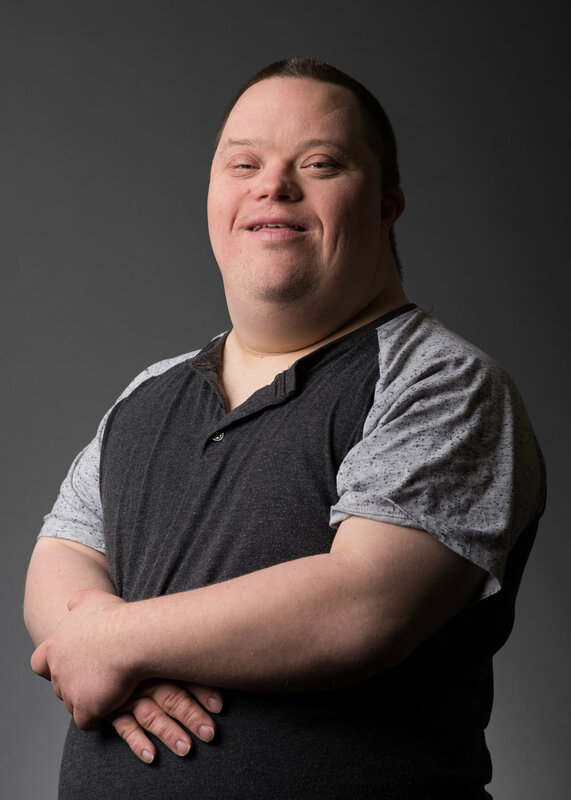 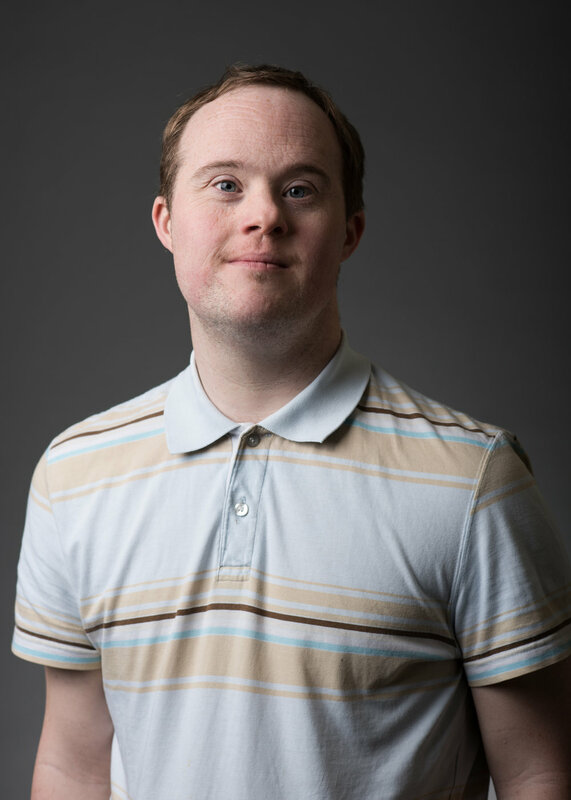 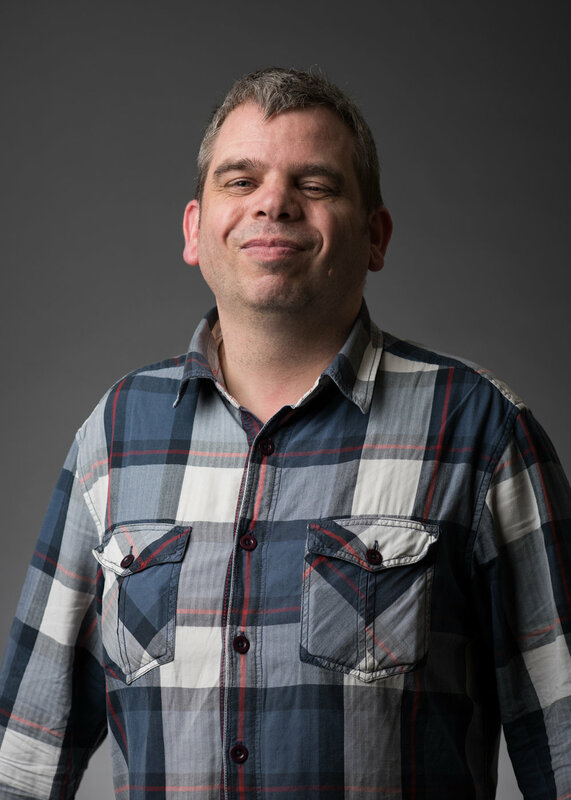 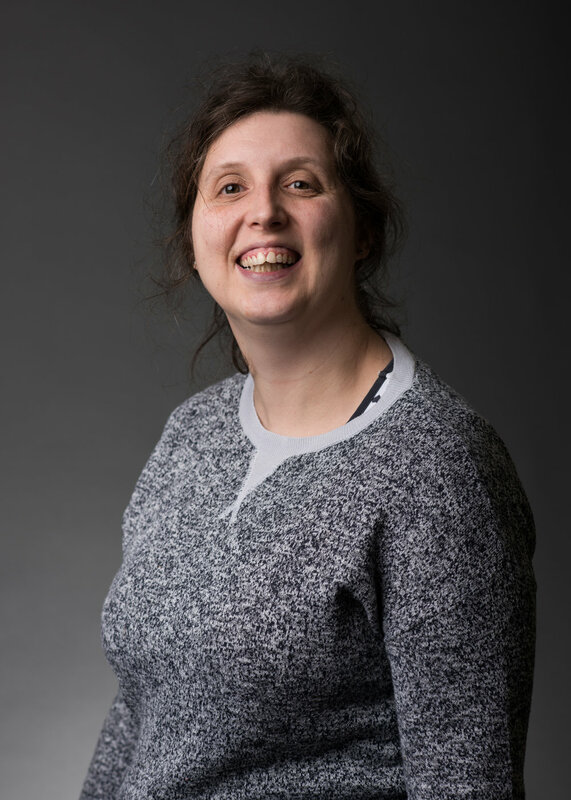 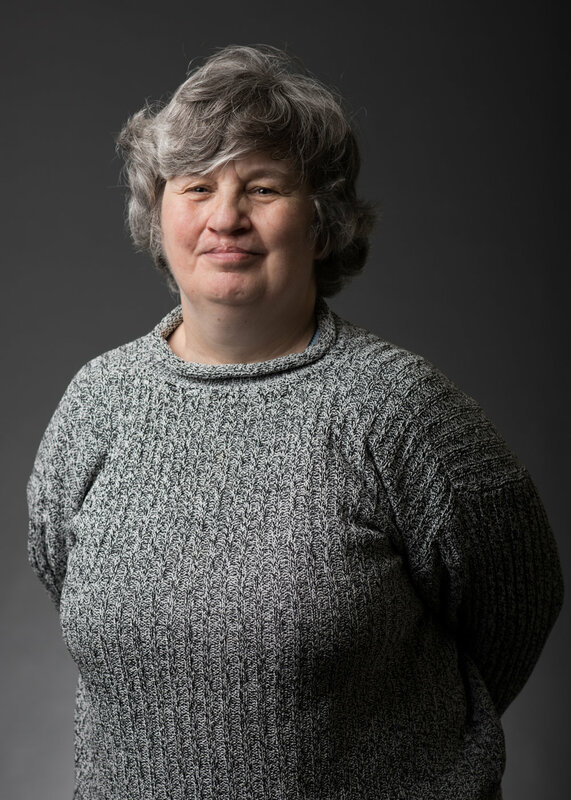 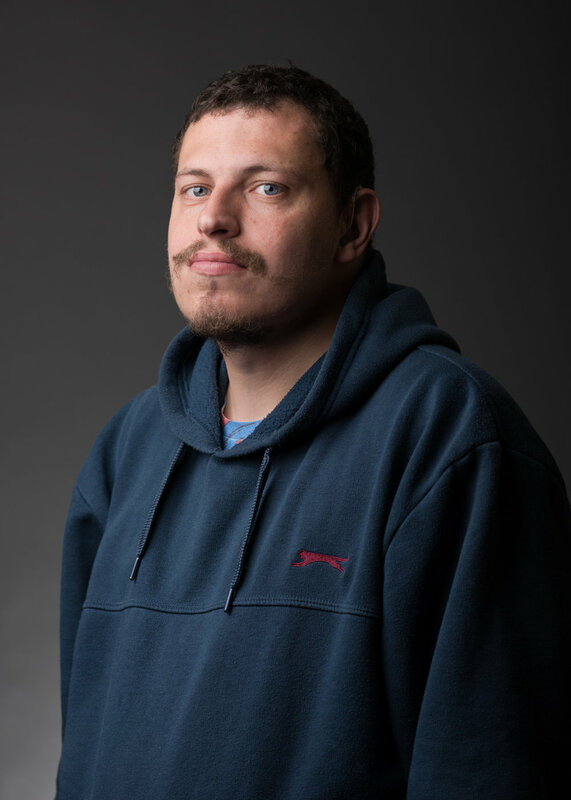 Through this portrait series I have aimed to show our similarities opposed to differences, to challenge any stereotyped views that some may hold towards those with learning difficulties, and with the intention to display a group of brilliant people in an honourable and dignified manner. 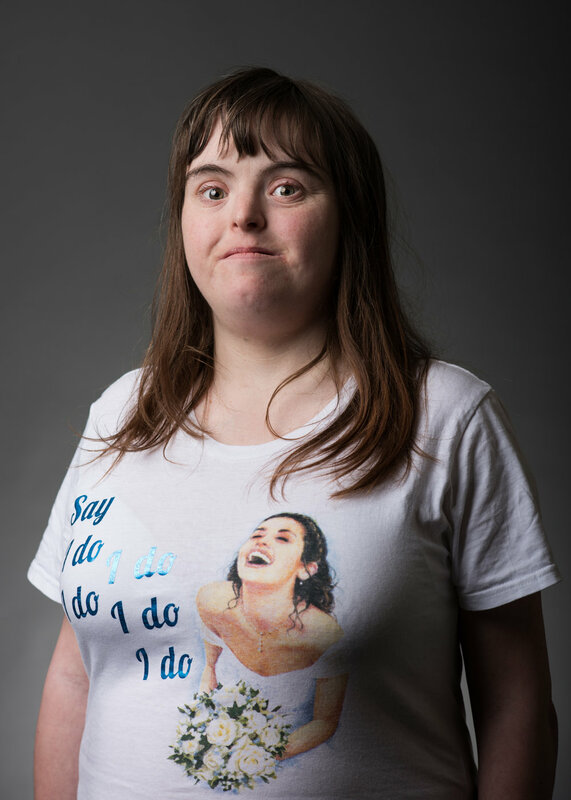 The project with be exhibited within the Assist Trust 'Independence' Day event at the Norwich Forum on 4th July 2017.